In Costa Rica all trails seem to lead to waterfalls, misty crater lakes or jungle-fringed, deserted beaches. 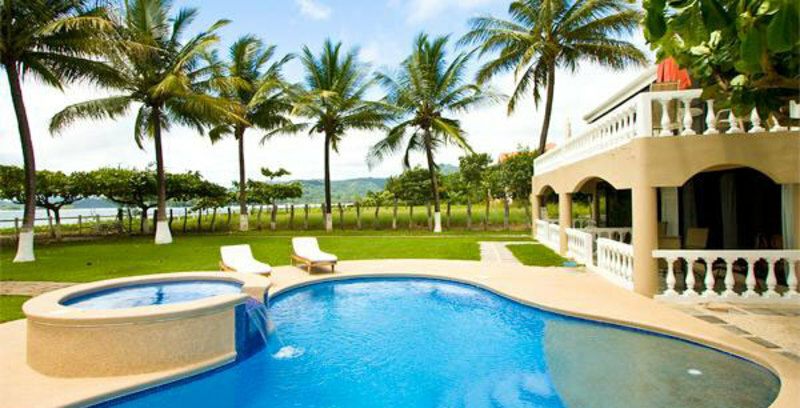 Explored by horseback, foot or kayak, from your Costa Rica villa rental, this destination is a tropical adventure land. 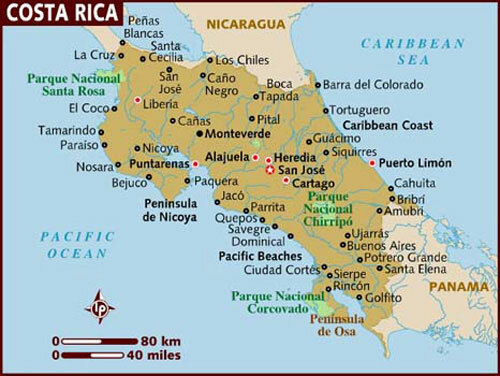 Bordered by Nicaragua in the north and Panama in the southeast, Costa Rica is only slightly larger than Vermont and New Hampshire combined. 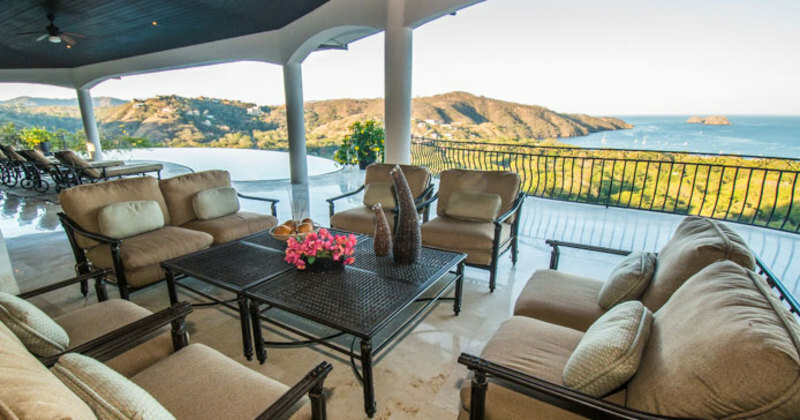 Much of the country is mountainous, with three major ranges running northwest to southeast with gorgeous views from the Costa Rica rental villas. Among these mountains are several volcanic peaks, some of which are still active. And then there are the people. 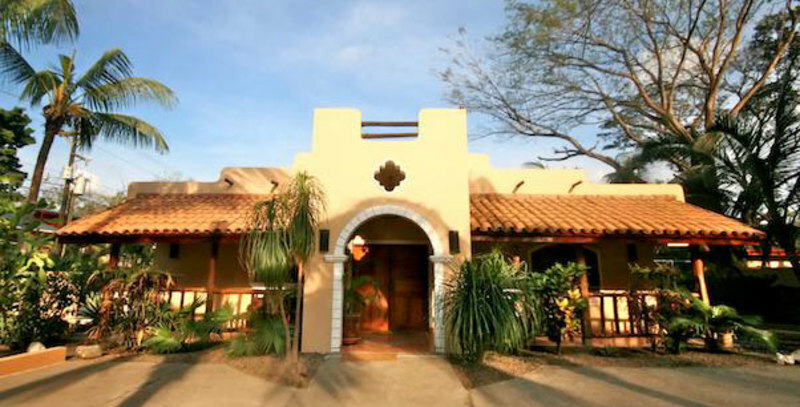 Costa Ricans, or Ticos as they prefer to call themselves, are proud of their little slice of paradise, welcoming Costa Rica villa guests to sink into the easygoing rhythms of pura vida (the pure life). Rainforest hikes and brisk high-altitude trails, rushing white-water rapids and world-class surfing: Costa Rica offers a dizzying suite of outdoor adventures. They come in every shape and size –rush of a canopy zip line to a sun-dazed afternoon at the beach. 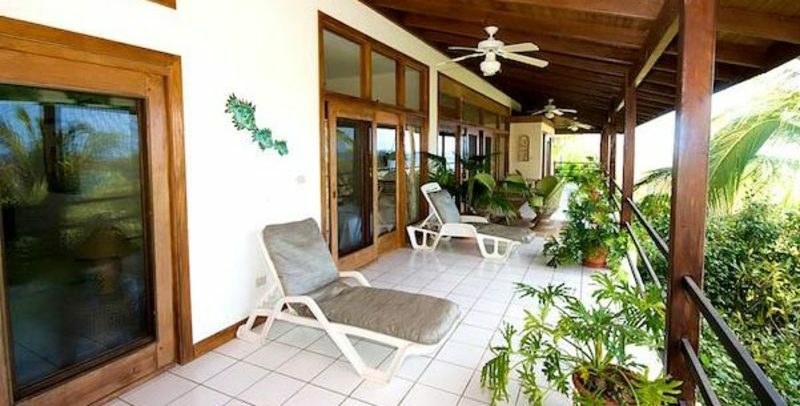 There are beachfront villas as well as hillside Costa Rica villa rentals that have gorgeous views. Seemingly endless and lined by swaying palms, Costa Rica’s beaches would take a lazy lifetime to explore thoroughly. Many of them are a cocktail of international surf culture, with a sea alive with wildlife and near ideal in shape, color and temperature. Others are near-deserted rugged coasts with black sand beaches and nesting turtles. A few have the brilliantly white, sugary sand like Nicoya and Manuel Antonio. Wildlife abounds in Costa Rica: keel-billed toucans ogle you from treetops and scarlet macaws raucously announce their flight paths. A keen eye will discern a sloth on a branch or the eyes and snout of a caiman breaking the surface of a mangrove swamp, while alert ears will hear the haunting call of a howler monkey. Colorful tropical fish, sharks, rays, dolphins and whales thrive offshore – all as if in a conservationist's dream. San José is Costa Rica's capital and its primary business, cultural and social center -- it sits fairly close the country's geographical center, in the heart of its Central Valley. San José is home to the country's greatest collection of museums, fine restaurants and stores, galleries, and shopping centers. 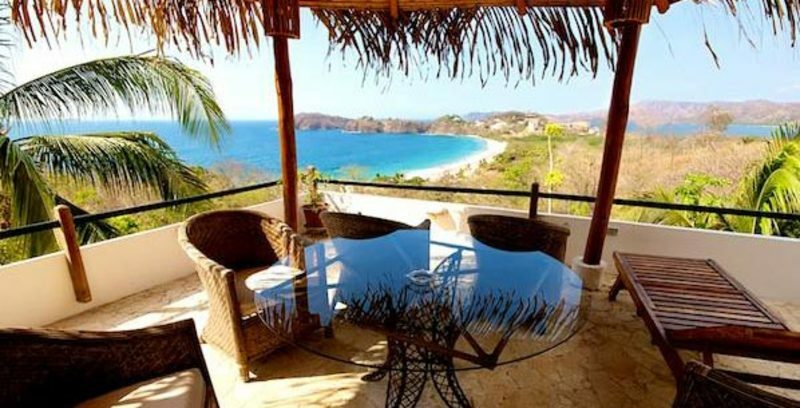 The northwestern corner of the country, Guanacaste, is the site of many of Costa Rica's sunniest and most popular beaches, including Playa del Coco, Playa Hermosa, Playa Flamingo, Playa Conchal, Tamarindo, and the Papagayo Peninsula. 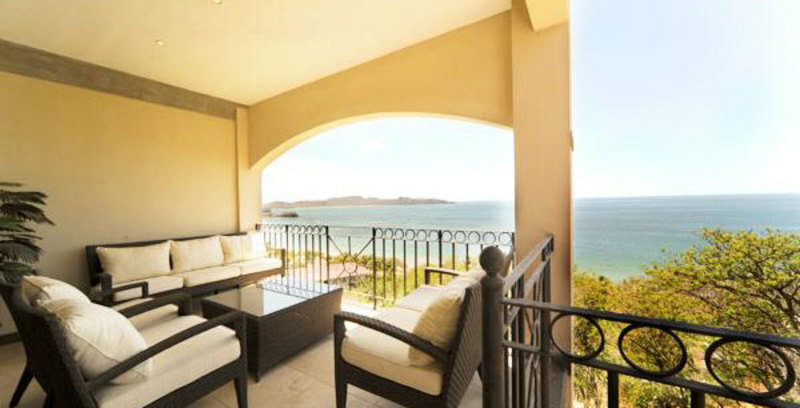 Scores of beach destinations, towns, and Costa Rica luxury villas are along this long string of coastline. Manuel Antonio, one of the most symbolic destinations in Costa Rica, is built up around a popular coastal national park, and caters to people looking to blend beach time and fabulous panoramic views from their Manuel Antonio villa with some wildlife viewing and active adventures. All of this adding up to some truly fantastic adventures, this tiny Central American country makes for an amazing villa vacation getaway.